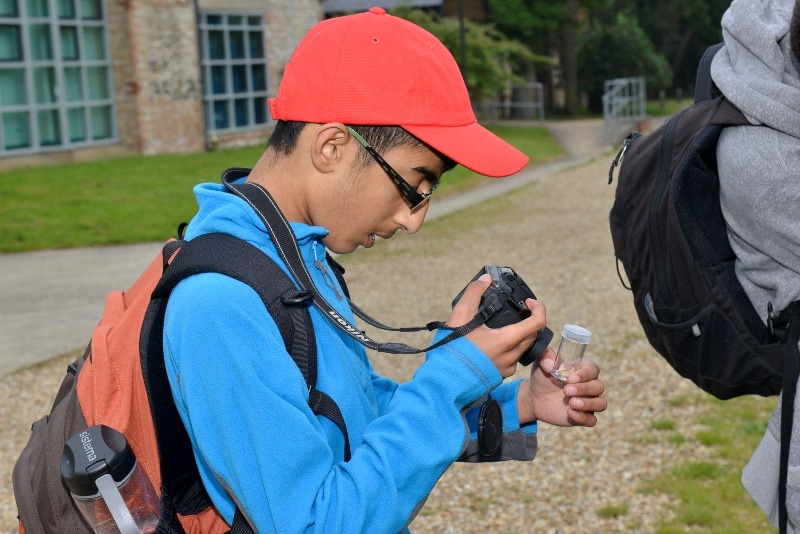 The weekend of the 25-27th May saw another hugely successful BTO (British Trust for Ornithology) bird camp take place at the Nunnery in Thetford, Norfolk. 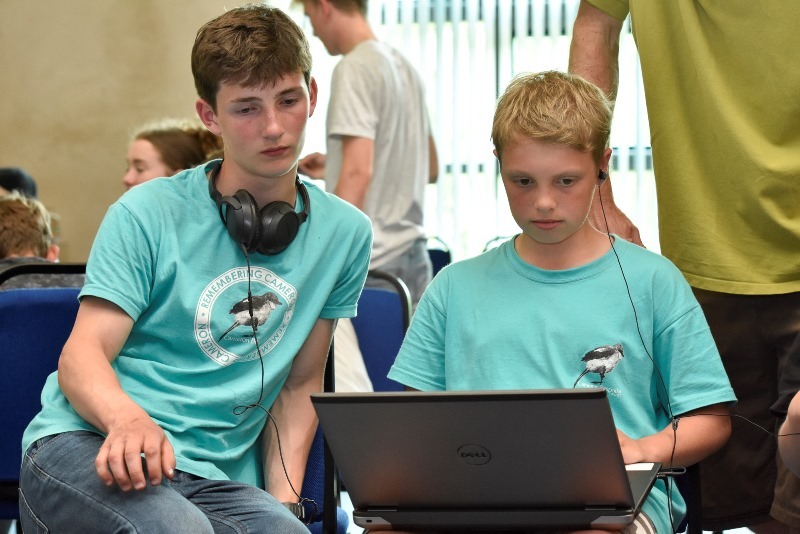 This was the third annual event the Trust has sponsored and once again it richly informed and entertained a host of young birders. 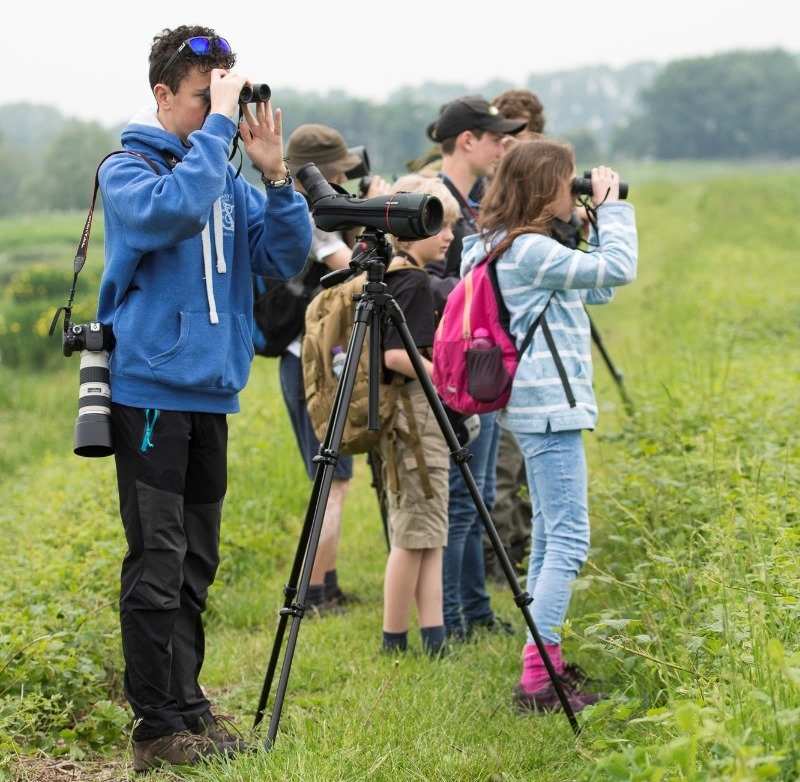 One of the main aims of the camp is to combine education and entertainment to help attendees figure out how they can make nature part of their lives and careers. Over the course of the three days the campers were exposed to a weatlh of knowledge and experiences. After meeting up for dinner on the Friday night, the group were asked to list the skills they had and those they were working on to help achieve the goal of forging a career with nature at its heart. Faye Vogely gave a talk on the pressures and pleasures of her working life at the BTO and warned the young hopefuls that they were bound to experience difficulties in trying to apply for jobs and gain work experience. Her advice was not to give up hope because something would always turn up. 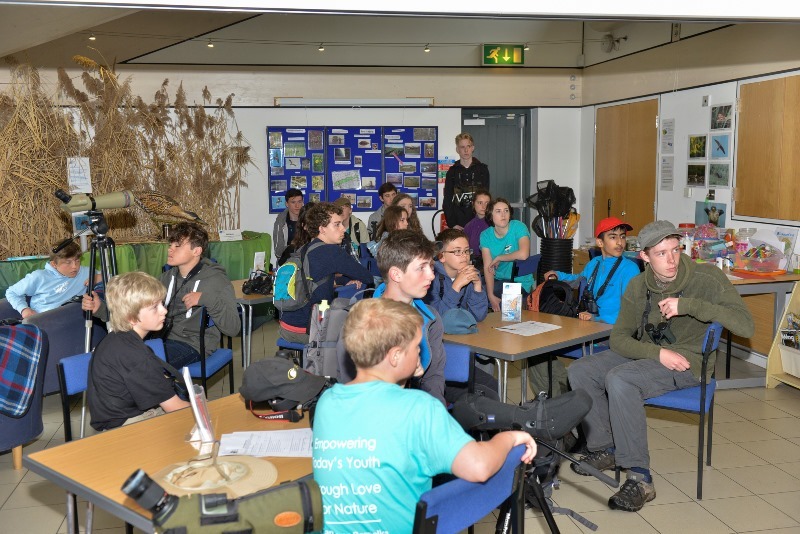 Saturday saw an early start as the campers made their way to RSPB Lakenheath Fen. The unexpected rain did little to dampen their enthusiasm. The day began with a talk on the skill of bird ringing, followed by a trek through the reserve. The group were treated to a wealth of bird sightings: bitterns, reed warblers, cetti’s warblers, a hobby, reed bunting, grey heron, gadwall and mute swan. On the water the group sighted tufted duck, a great crested grebe with a chick and a coot with chicks. Lunch was followed by a talk on the running of the Reserve before the group made their way to Grimes Graves by minibus. A walk through the forest was rewarded with sightings of yellowhammer, tree pipit and kestrel. Then it was back to the Nunnery for dinner and a night-time expedition to see and capture nightjars. 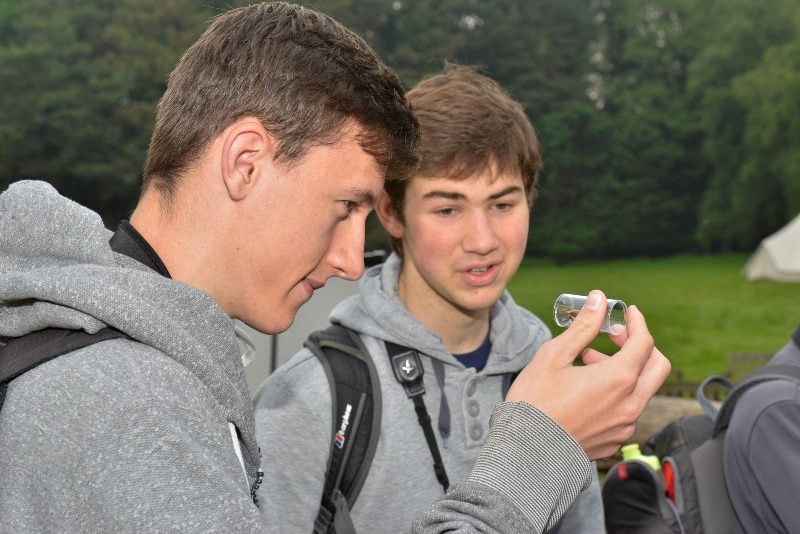 On Sunday the campers travelled down to the Nunnery Lakes to learn about bird ringing under the expert guidance of Justin Walker. 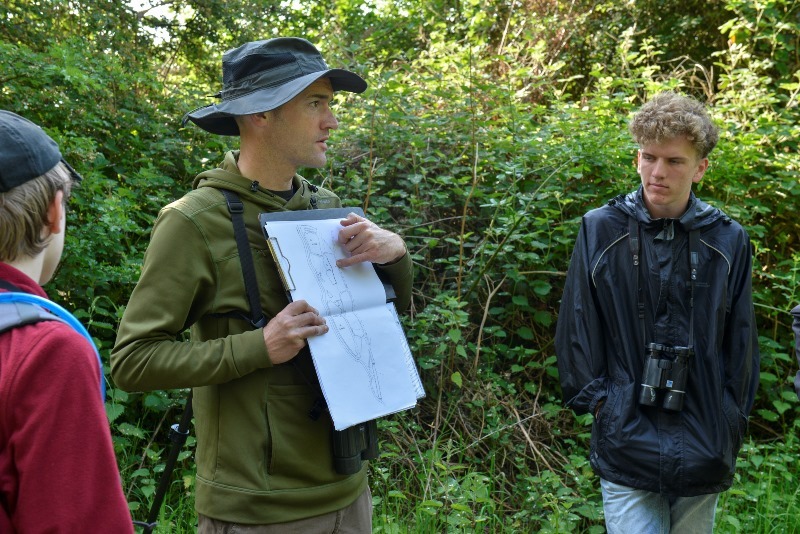 Lee Barber led the group through the technicalities of nest recording before setting them loose on the reserve to record sounds for themselves. Once back at the camp there was just time to listen to the nocturnal migration that had been recorded the night before. The group were able to pick out the sounds of oystercatchers, stone curlews, blackbirds and robins. A huge thank you to Nick Moran, the BTO staff, Toby Carter, Ben Moyes and all the campers who helped make it a fantastic weekend. Keep checking our website for information on next year’s camp and dates.